On June 18, RockSverige.se conducted an interview with SLIPKNOT vocalist Corey Taylor at this year’s Copenhell festival in Copenhagen, Denmark. You can now watch the chat below. A couple of excerpts follow. 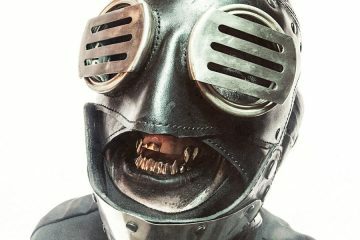 SLIPKNOT‘s “Summer’s Last Stand” tour kicks off on July 24 in West Palm Beach, Florida, wrapping up six weeks later on September 5 in Dallas. Joining SLIPKNOT on the road trip will be LAMB OF GOD, BULLET FOR MY VALENTINE and MOTIONLESS IN WHITE. 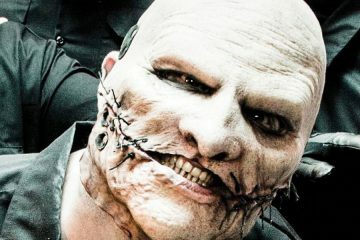 The summer jaunt follows a brief spring run that SLIPKNOT launched on April 25 at the Fort Rock festival in Fort Myers, Florida, ending on May 16 in Grand Rapids, Michigan. 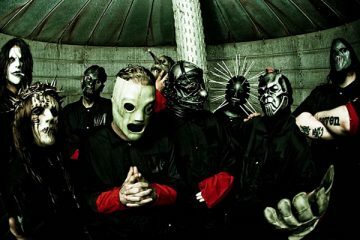 SLIPKNOT‘s new album, “.5: The Gray Chapter”, sold around 132,000 copies in the United States in its first week of release to land at position No. 1 on The Billboard 200 chart. The CD arrived in stores on October 21, 2014 via Roadrunner.